Settle in to warm Southern hospitality at Wingate by Wyndham Chattanooga. 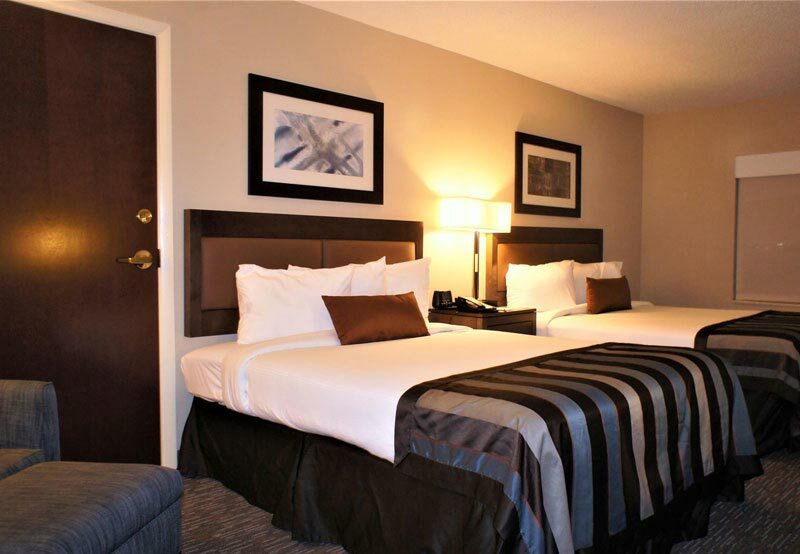 With spacious guest rooms and a prime location right next to Hamilton Place Mall, our hotel is one of the best places to stay in Chattanooga. We're within walking distance of 150 shops and restaurants at Hamilton Place our great location just off of I-75 gives you easy access to Chattanooga Metropolitan Airport, downtown Chattanooga, and top local attractions such as the Chattanooga Choo-Choo, Rock City, Ruby Falls, and Lookout Mountain. 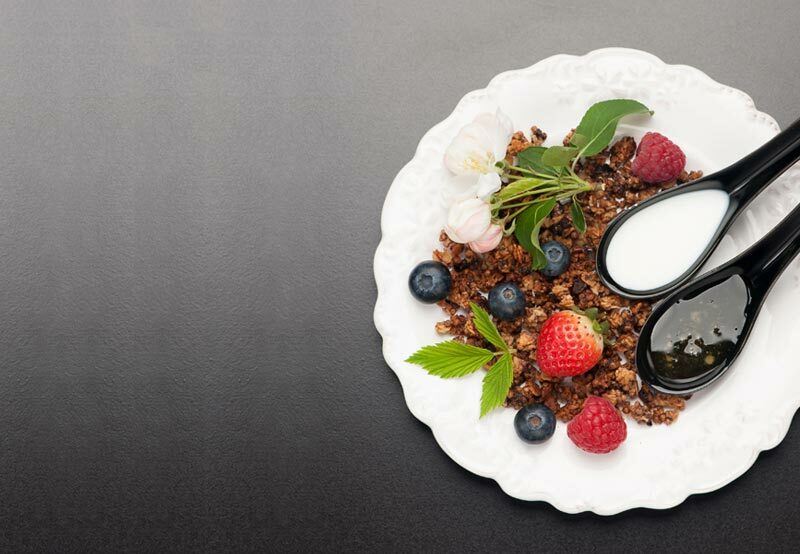 Start each morning with our complimentary hot breakfast before you head out to explore Chattanooga or a business meeting. In a hurry? 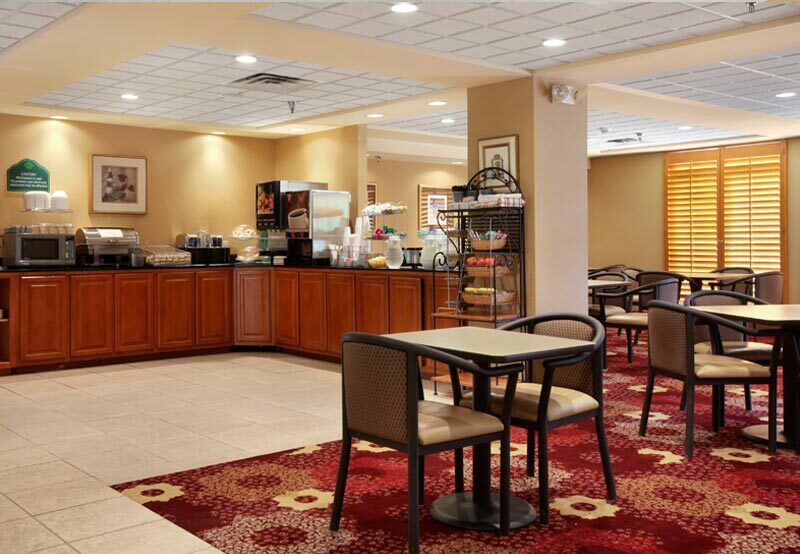 We offer express check-in and check-out and convenient free parking. Stay productive in our business center and enjoy free WiFi to keep in touch with family and friends. Stay active in our fitness center, then unwind in the evenings at our Manager's Reception serving drinks and snacks. For business travel or vacation, we've got you covered. 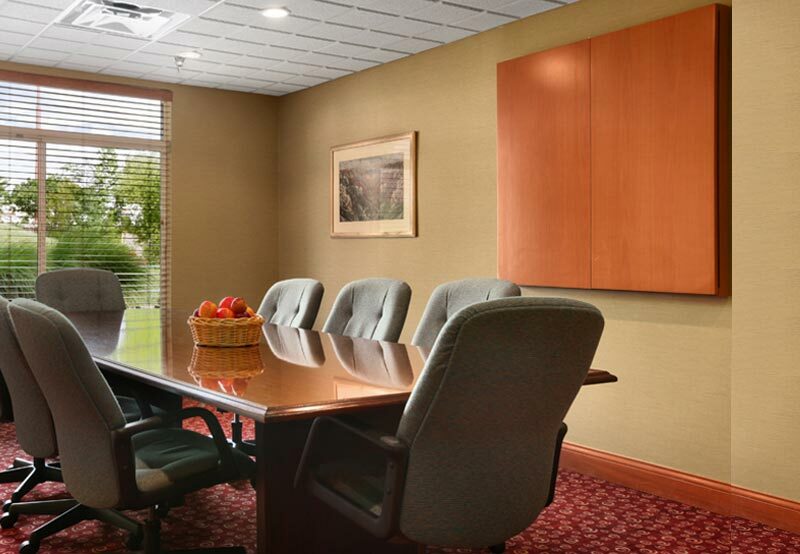 Host your corporate meeting, conference or special event in one of our two meeting rooms, which offer more than 1,125 square feet of space for up to 52 guests. Our event space can also be arranged for banquets or social events for up to 20 people. No matter what the size of your group, we'll see to it that your meetings and events in Chattanooga are a success. Take a look at our spacious rooms, fitness center, meeting venues, and inviting spaces through our gallery.